This one took me by surprise. I never thought Jason Robert Brown could write a “commercial” and funny score; I always saw him has one of those composers/lyricists only interested in serious subjects, capable of writing beautiful melodies, but with no humor in him. I was wrong! From the very musical “Overture”, followed by Rod McClure having a great time with “I Love Betsy”, I knew I was in musical comedy territory. Based on the 1992 movie starring Nicolas Cage, James Caan and Sarah Jessica Parker, it tells a story of a guy who, although afraid of marriage and of his dead mother’s curse, asks his fiancée in marriage and ends up in a Las Vegas confusion. It sure doesn’t sound like the kind of material that Jason Robert Brown would feel attracted to, but I’m glad he decided to write a lighter musical. The lively orchestrations by Don Sebesky help a lot. 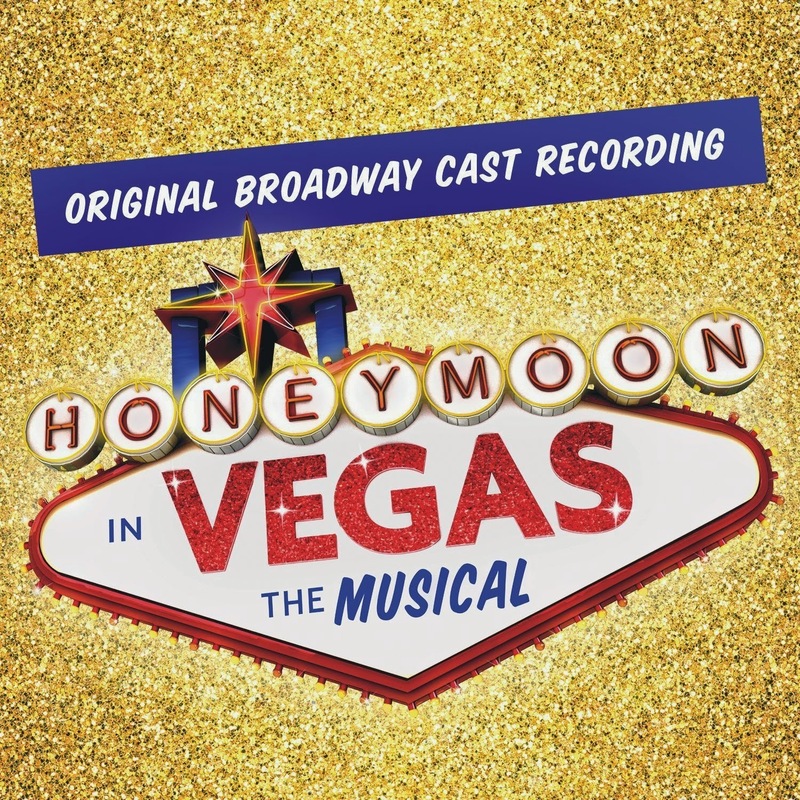 When Brynn O’Malley strongly delivers “Anywhere But Here” and Rob McClure sings the beautiful “Isn’t That Enough?”, they give us what’s probably the most Jason Robert Brown songs of the score. Who know me, knows I’m very fond of comedy songs and “Ev’ryday Is Happy in Hawai”, “Friki-Friki” and “Airport Song” are good examples of the kind; I also couldn’t resist “Hawaii”. Who saw the movie, know that an Elvis Presley number was required and so David Josefsberg’s “Higher Love” sounds exactly like a song from the King; he also shines with the Latin “Do Something”. I wish Tony Danza had a better singing voice, but even so he sounds all right in “Out of the Sun” and “The Invitation”, having is best number with “A Little Luck”. Nancy Opel has a good time with “Never Get Married”. 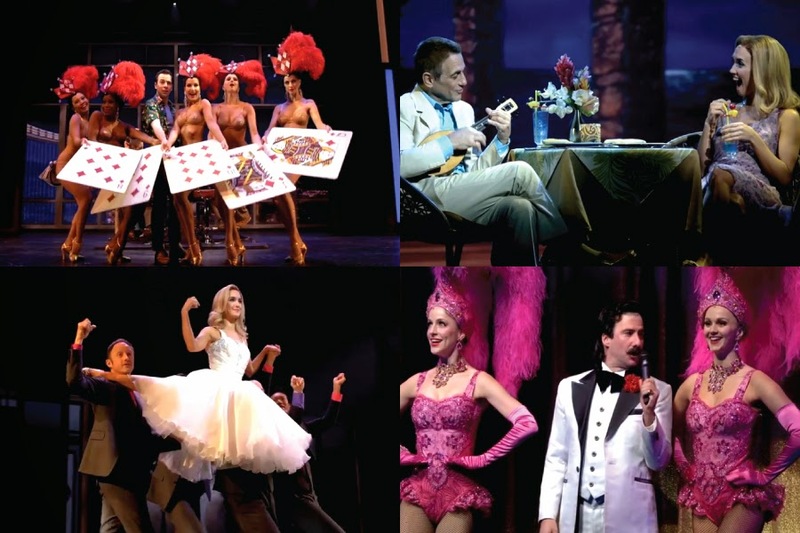 My favorite songs are the very musical “Betsy’s Getting Married”, the beautiful “Forever Starts Tonight” and the terrific “Waiting for You”. O’Malley and McClure make an exciting couple and this cast recording belongs to them, specially to her. I’m not fond of James Robert Brown’s previous score, THE BRIDGES OF MADISON COUNTY, but I truly like this one. It’s funny, melodious and energetic! Rate: 8 (from 1 to 10) / PS: To see larger images just click on them.